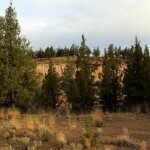 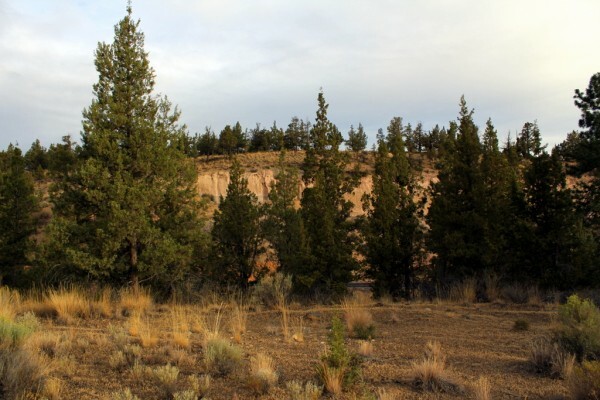 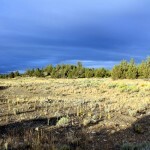 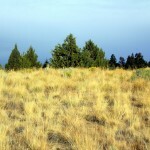 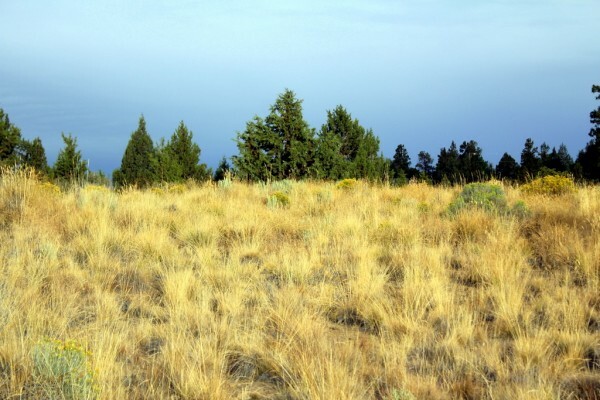 Perfect opportunity to own over 30 acres in the Tumalo area, minutes from Bend. 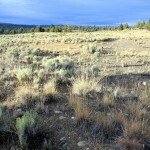 Two tax lots offer opportunities for custom home sites, horse property, or further development. 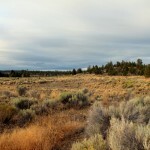 Close to the Deschutes River and just down the street from Tumalo State Park. 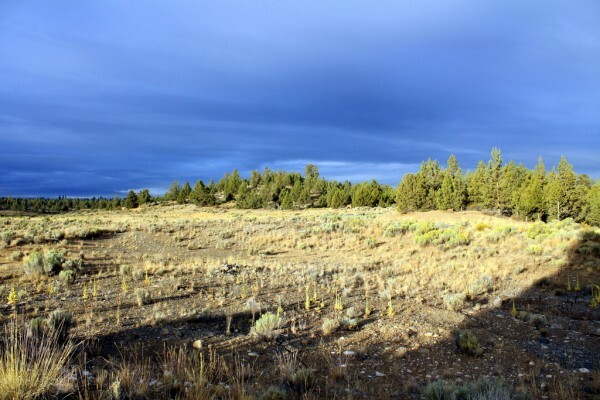 Enjoy a balance of city proximity and country living. 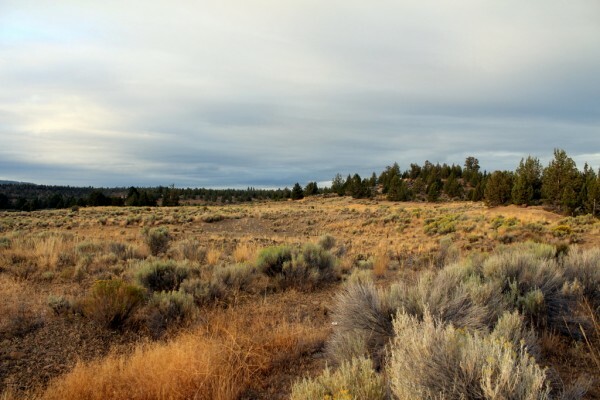 Expansive views in every direction. 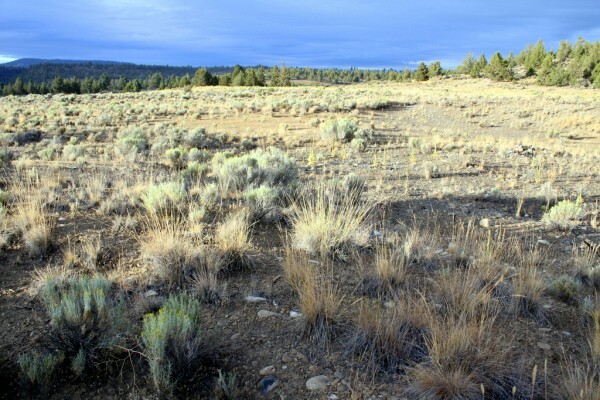 Call Kerry or Josh today for current pricing and development potential.